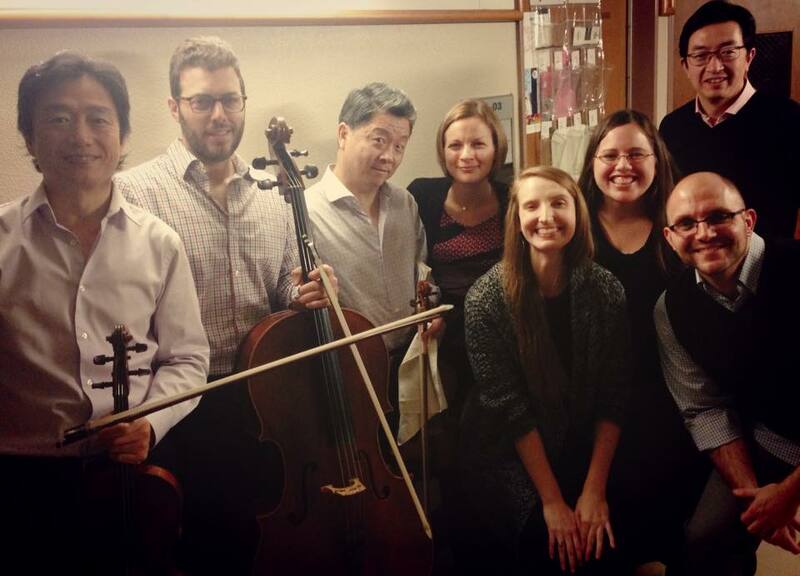 The mission of the Quartet Residency Project is to teach musical and interpersonal skills through the study of chamber music, and apply these skills through public service. Tetra’s curriculum is based on the core values of Collaboration, Artistry, Perseverance and Service (CAPS). 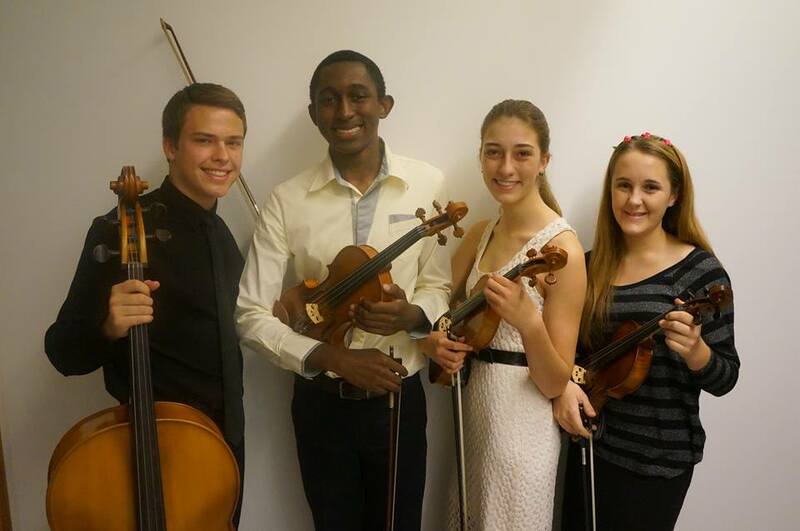 Through practicing these values, young musicians develop life skills that are relevant beyond their high school orchestra experience. 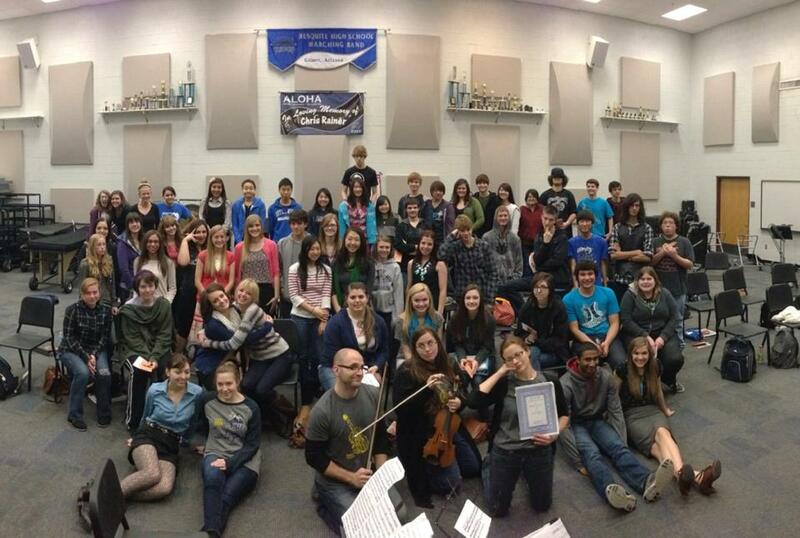 Tetra has partnered with the Tempe Union High School District since 2013 and has been annually awarded the City of Tempe Arts Grant. 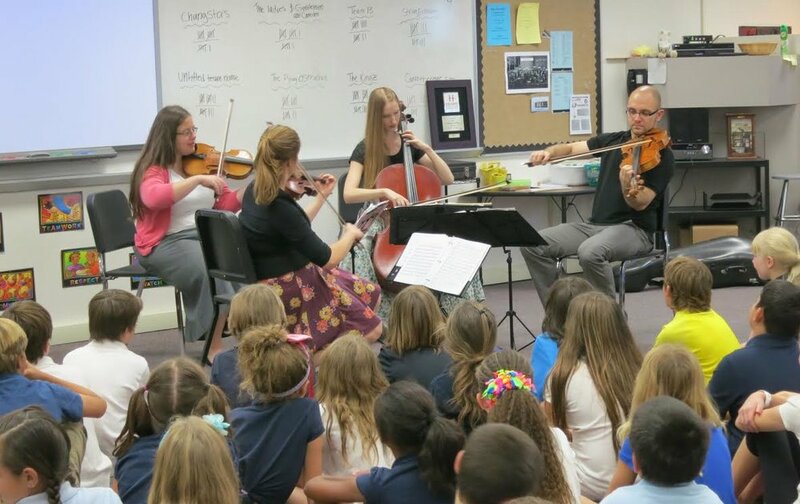 The members of Tetra have been Faculty Associates at Arizona State University since 2011 and have coordinated outreach presentations for over 5,000 high school orchestra students on behalf of the Herberger School of Music. 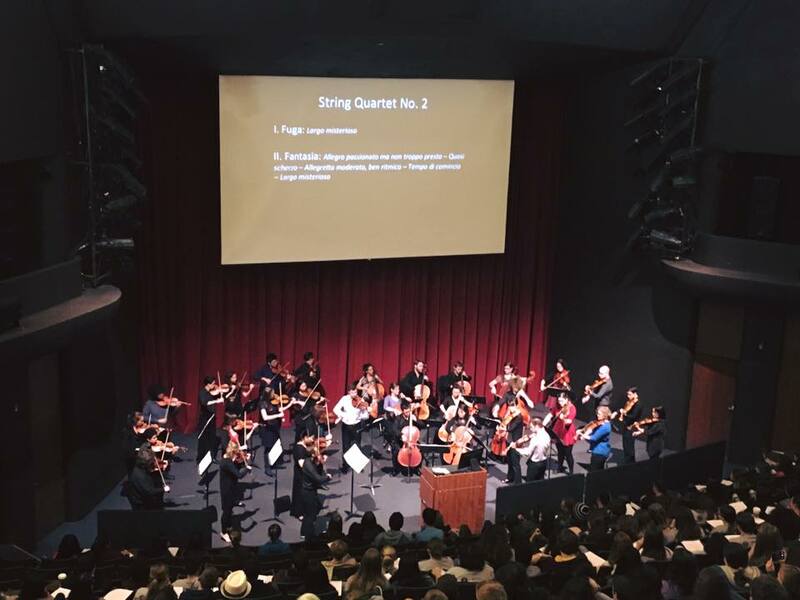 Through these educational concerts they have collaborated with ASU school of music students and faculty, and the the prestigious Juilliard, Brentano, Saint Lawrence, Ying and Shanghai String Quartets. 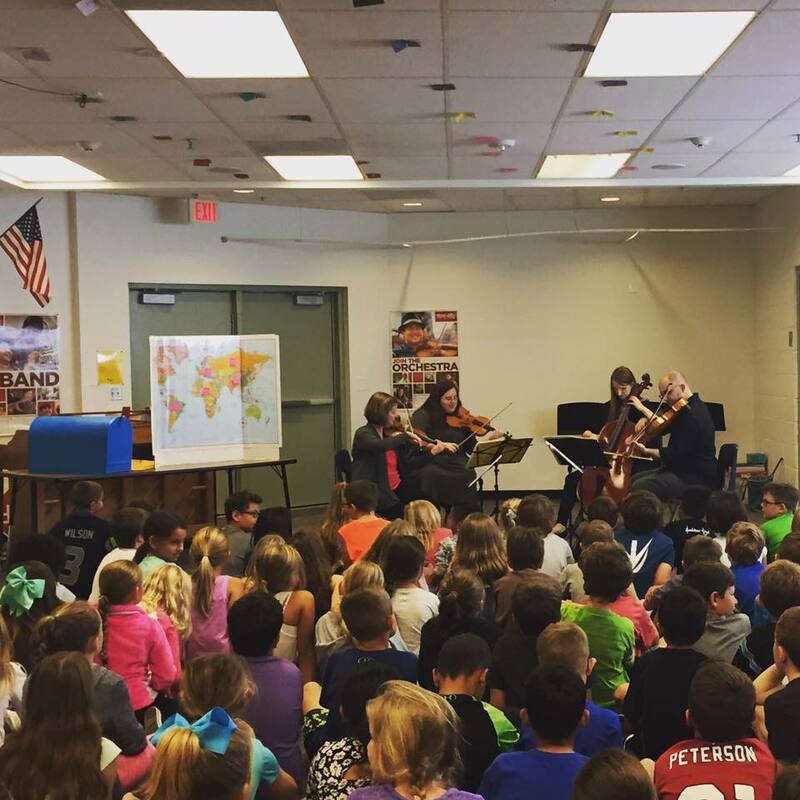 These presentations are designed to bring the Arizona string community together and inspire young orchestra students. 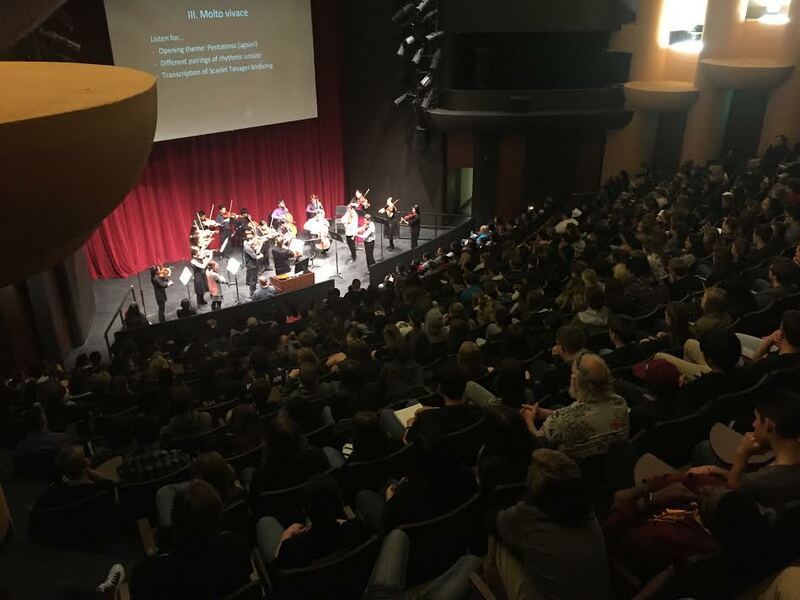 They make preliminary visits to the high schools to prepare students for what they will hear, see, and do at the presentation and also discuss options for continuing to study music after high school. 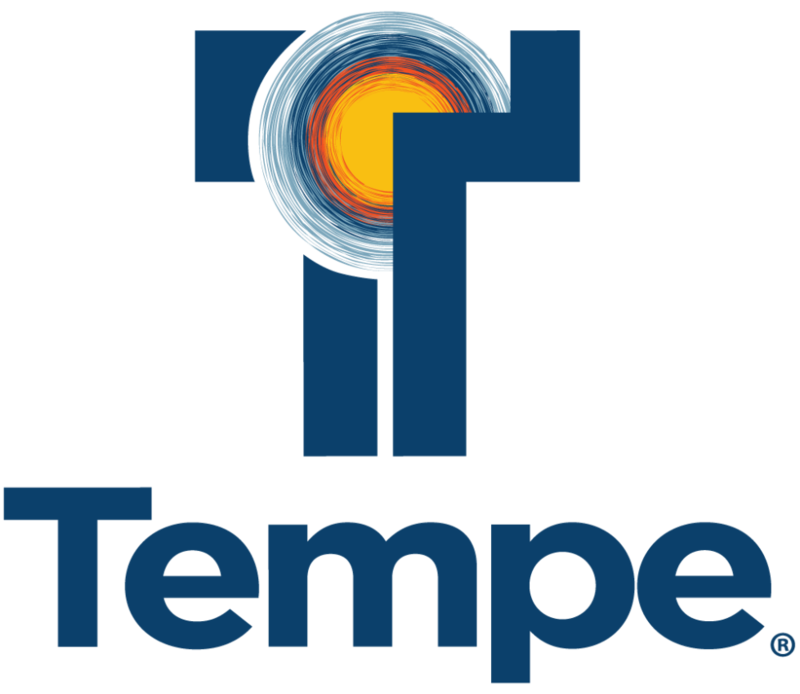 Tetra has been Ensemble-in-Residence at Tempe's Friendship Village since 2013 and has performed over 80 concerts for their Memory Care, Health Care, Assisted Living, and Independent Living communities. By visiting multiple times a year they are able to develop long-term relationships with the residents. 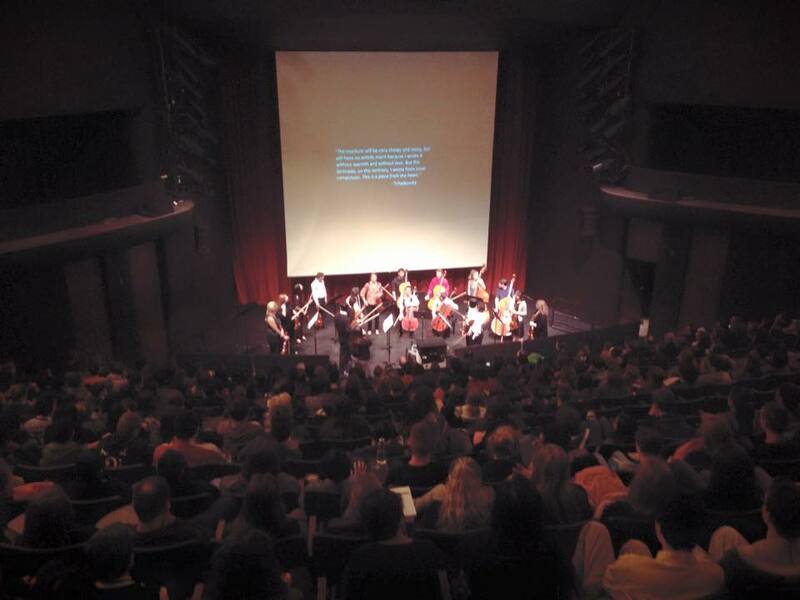 They include interactive components in these concerts, such as singing and drawing, to encourage creativity in addition to active listening. 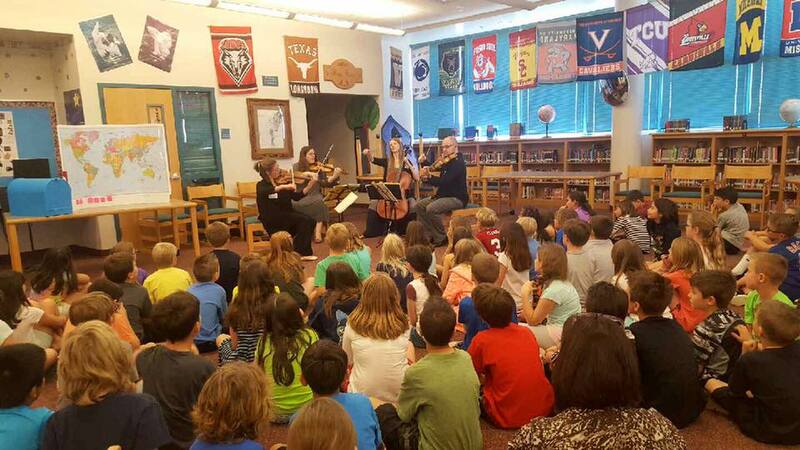 Since 2013, Tetra has partnered with Arizona Musicfest to provide educational assemblies to students throughout Arizona. 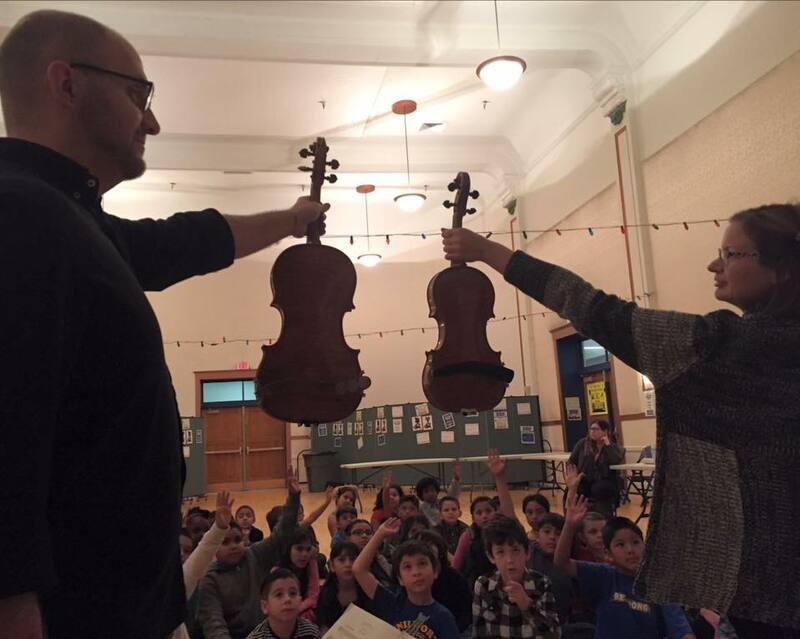 They present fun and engaging concerts that teach communication and listening skills through music. Click here to learn more about our programs!